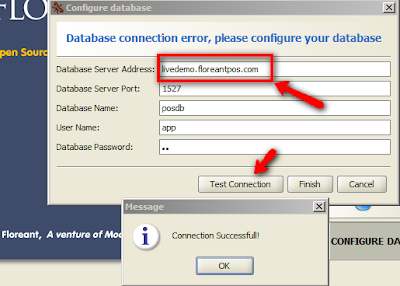 We have hosted a small database server so that you can connect and test your POS client. You are free to access backoffice database, create new users and play around with Menu and Items. To access our Live demo server change server address as "cloudflo.floreantpos.org". Made have major UI changes in our home page. Our web developer has successfully added search engine capability backed by GCS. There are cool tag clouds showing the most recent and popular searches. We hope this will greatly benefit the visitors. Unfortunately there are no standard among touch screen based software developers. 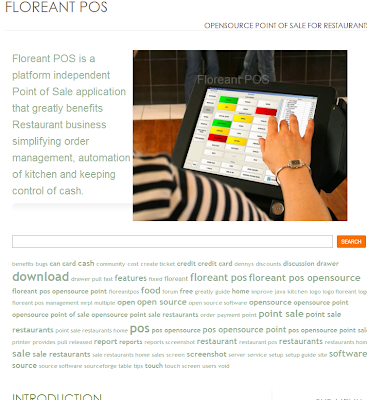 Even Floreant POS team started on doing research on existing POS system. We learned many of the existing POS are not touch screen friendly at all. To give an example, one known Open source POS ( mostly designed for retail stores) uses thin Scroll bar which is not easy to use. Interestingly our close sourced Microsoft has added those tips in MSDN (even though their flagship product MS Word is at the top in UI hall of shame ;)). Anyway lets share some nice efforts by them. For more information, see SystemGesture Enumeration. 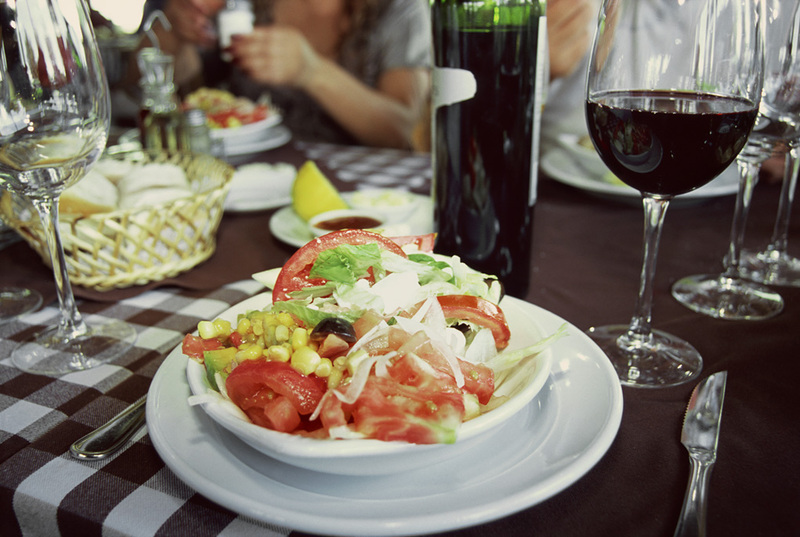 To run a successful restaurant business you need to have your basics right- i.e. good location, excellent cuisine, serving customers with a smile. However, this is not all. Now-a-days, there's another important aspect to consider - the restaurant pos software or the pos software system you use. Monitors, computers or the printers are visibly essential but pos software system is the nerve-center of the whole setup. Thus, a careful assessment is extremely necessary before you choose the best pos software.How will you know your software is configured properly. 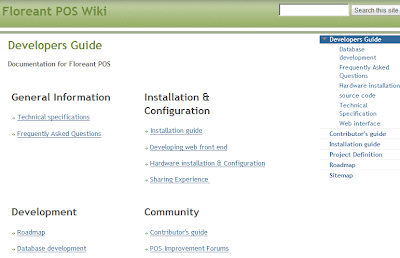 First, it's important to know what exactly you need the POS software system to do. Good restaurant pos software should handle multiple menus, track orders, manage the work-flow, record transaction, process credit card payments, and many more. Once you are through with the functionality of the POS software system that meets your basic requirements, do a test run to see how easy it is to use in your environment. While there would be ample scopes of learning for your staff when you adopt new restaurant pos software, choosing the best pos software should be easy to operate and should reduce the learning curve to manageable levels. The best way to do this by creating multiple logins for your stuff (of course, any vendor offering restaurant pos systems should do this!) and let them run it in real-time situations. This will help them to find out the performance of the restaurant pos software under eccentric situations and help you to decide accordingly. The POS software system should provide with unique login option to every employee. You should be able to set access-levels to safeguard sensitive reports and functions to depending on positional hierarchy in your business, if desired. In the POS software system, you should be able to change or edit orders, menus, payment options etc. whenever you want to. The interface should be so arranged that you can perform frequently used tasks with minimum key pressing or mouse-clicks. The best pos software should be able to generate detailed reports for owners and managers. Make sure the restaurant pos software you choose lets you get detailed information per order, per server, or menu-wise, ranging from daily to monthly. All popular restaurant pos systems are capable of taking orders from multiple locations (such as the bar, the kitchen, the take-away counter etc.). Make sure your POS software system also does so. Finally, get sure hardware is certified for that pos and don't forget to purchase the hardware (like the printer and computer) from reputed vendors so that the rigors of multiple and frequent usage are sustained for a long time. Recent development in CNET - they added Floreant POS in their list. Also thanks to Brothersoft for adding download mirrors. Our project has regular changes so check sourceforge for any minor updates.